Boost your immunity for the long winter months ahead with our all-you-need-to-know flu-prevention plan. 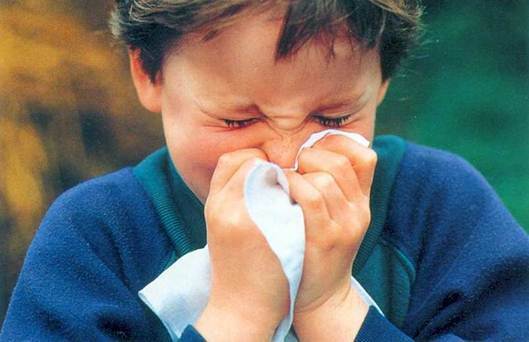 Follow these steps to keep the sniffles away. With flu season officially underway, many of us are already in its uncomfortable grip, or tending to those who are. Thankfully we don’t have to worry that a new fatal strain, like that in the disaster thriller Contagion, is going to wipe out the entire population any time soon. Still, flu’s prevalence and insidious nature, including adaptable strains, like swine and avian flu, are cause for worry. The flu affects up to 15 percent of the world population and up to 20 percent of South Africans every year, according to the World Health Organisation (WHO). And with new types of virus strains developing every winter, it’s vital to protect ourselves by building up our winter immunity. Here’s how. It’s not a miracle cure – no vaccine is 100 percent effective. “The virus that causes flu mutates at such as a rapid rate that often the new vaccines that have been developed don’t contain the correct viral strains. This means the vaccine may or may not work,” explains Johannesburg-based Dr Bernard Brom, founder and editor of the SA Journal of Natural Medicine, and chairman of the South African Society of Integrative Medicines. But most experts agree it’s one of the best things you can do to protect yourself. “The flu vaccine is a potent barrier against the three most common strains from the previous year still circulating the planet. It can’t cause flu and should be on all families’ shopping lists right now,” says Dr Charl van Loggerenberg, a Joburg-based medicine specialist and SHAPE Advisory Board member. 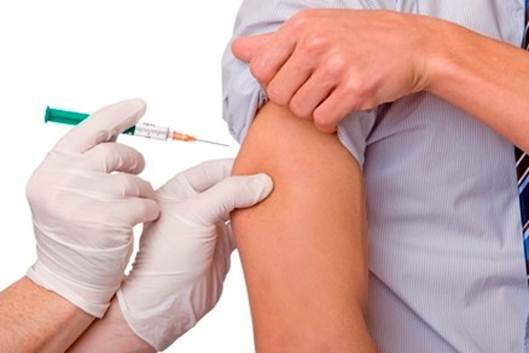 Some studies have even proven that the flu shot can provide up to 70-90 percent protection in healthy people. Where to go? Book a visit to your doctor or with the nursing sister at your local pharmacy. It’ll cost you from R59.95 per flu shot at Clicks, Dis-Chem and Pick n Pay Pharmacies.